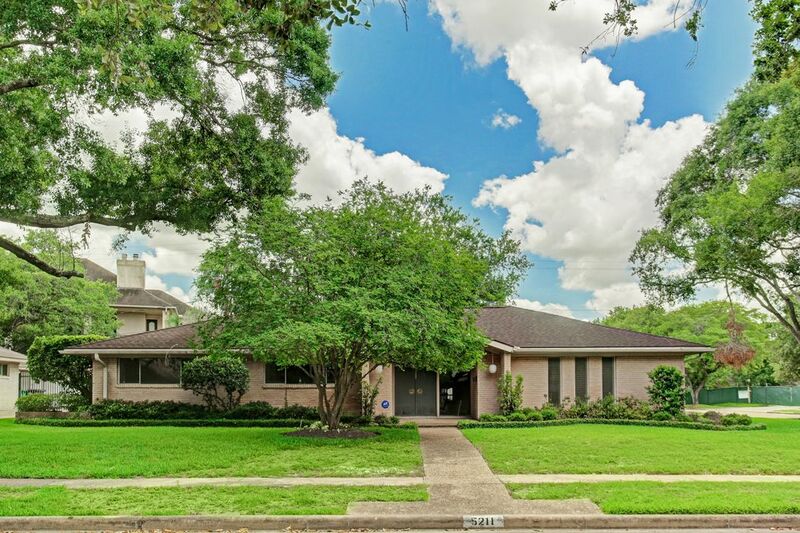 5211 Paisley Street, Houston, TX 77096 | Martha Turner Sotheby's International Realty, Inc.
$309,000 3 Bedrooms2 Full Baths2,564 sq. ft. 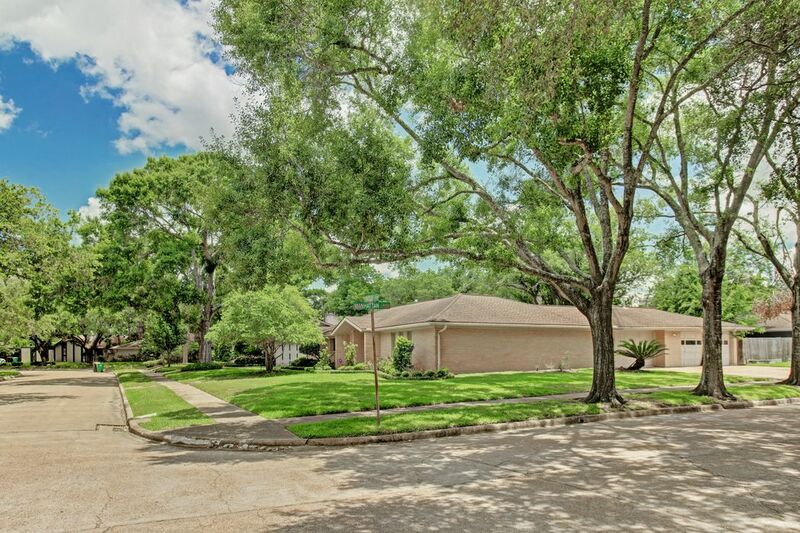 Spacious home on a large corner lot in a popular section of Meyerland is available. Flooded for the first time during Harvey. At Memorial Day 2015, only the edge of the sunken living room received slight water penetration. 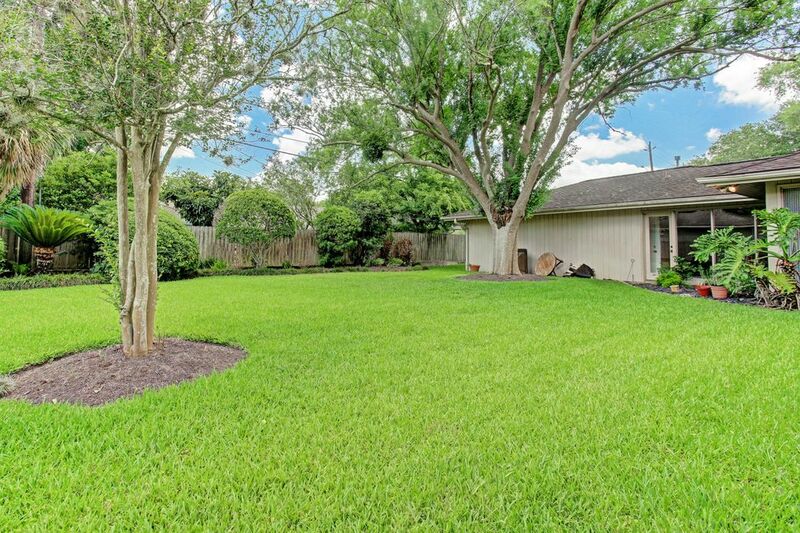 Great closets with a walk-in closet in master. Hall bath had been recently remodeled prior to Harvey. 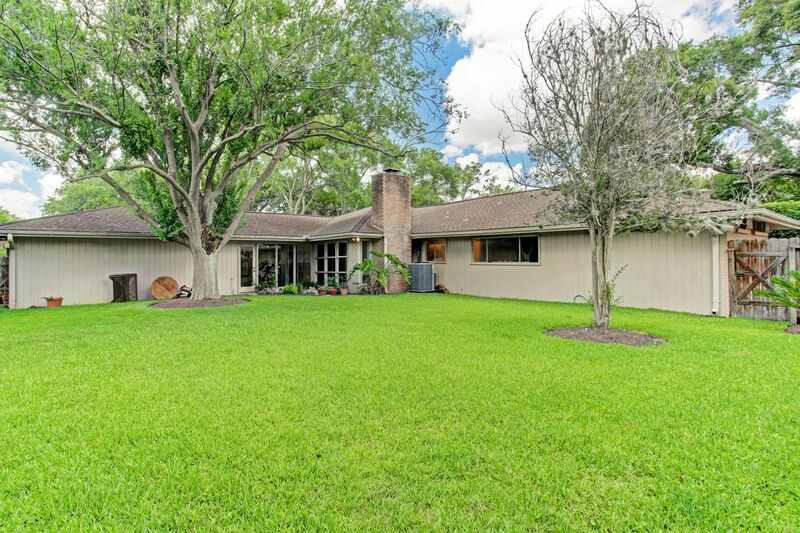 Tall windows overlook a beautifully landscaped yard.